These lovely pups Fletcher and Marley were my companions out on the road recently. 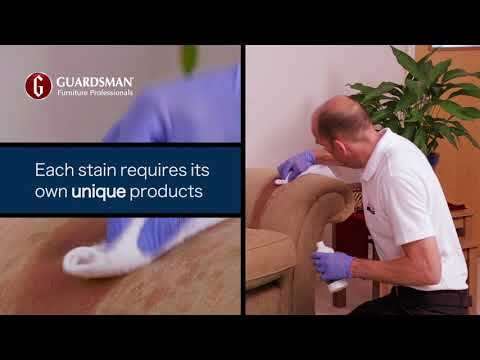 Being part of the UK’s leading carpet and upholstery provider means that here at Safeclean Bristol, we use the most effective cleaning techniques, tools and products to achieve the best results. Our customers come from Clifton, along the suspension bridge to Leigh Woods to Redland and Cotham. Why not give us a call on 07557 515 523 to find out what services we can provide for you.